First time volunteering with CCare? Thank you for joining us! Please fill in the registration form below, and you will hear back from us shortly with details of upcoming sessions which you can then book into online. 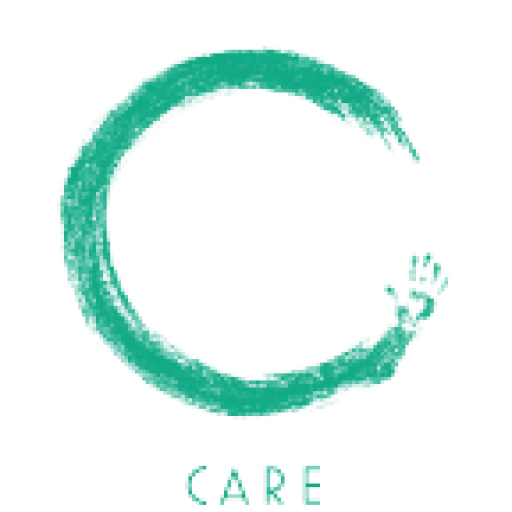 Have you volunteered with CCare before?